We invite you to stop in at and experience the difference. We take pride in our facility and our community and it shows. 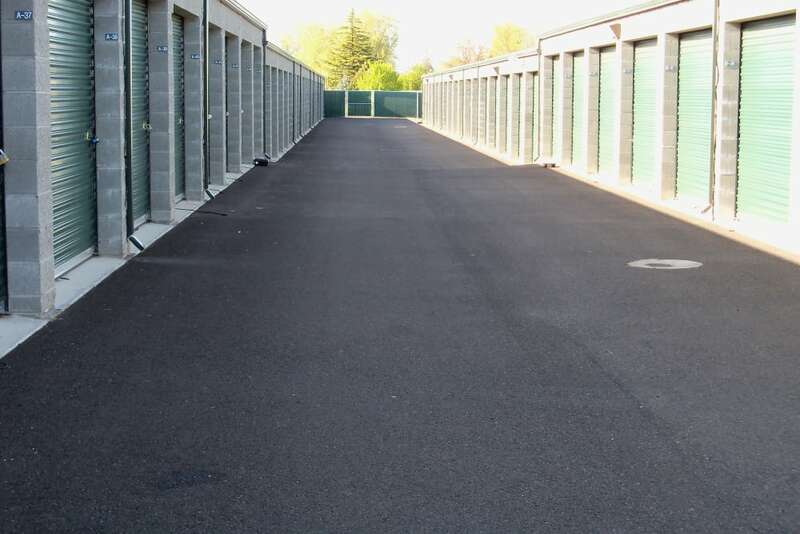 Our managers strive to make your self-storage experience the best that it can be. 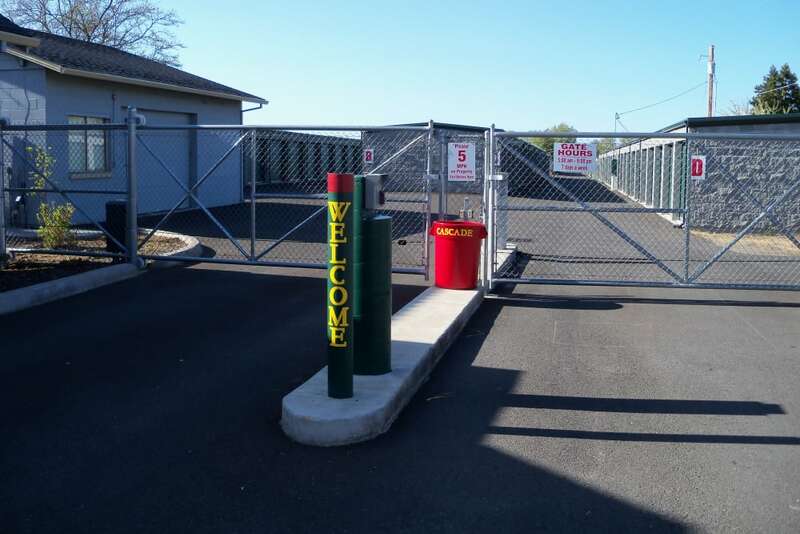 We offer friendly customer service and a 4-tier safety program that includes an electronic gate with individual access codes, CCTV cameras, onsite managers, and a personal lock tag program for added safety. 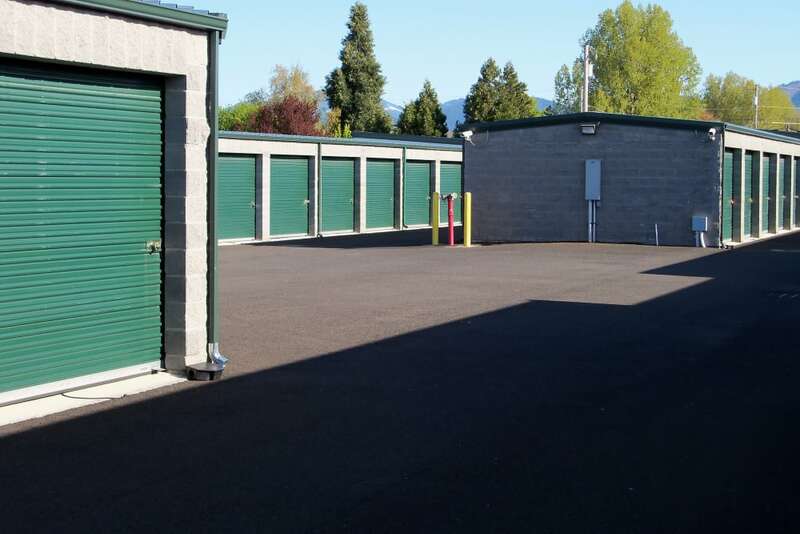 Cascade Self Storage is a clean well-lit facility. Stop by--our managers will be happy to give you a tour. We offer convenient office hours--our office is open Monday through Saturday from 9:00 a.m. to 5:00 p.m. Unable to come in during those hours? Call our managers--they will be happy to schedule an appointment that will fit your schedule. We pride ourselves on our excellent customer service. We make it convenient and easy to rent from us. Our rental agreements are month-to month with a pro-rated move in. We accept Visa, MasterCard, American Express and Discover credit cards. 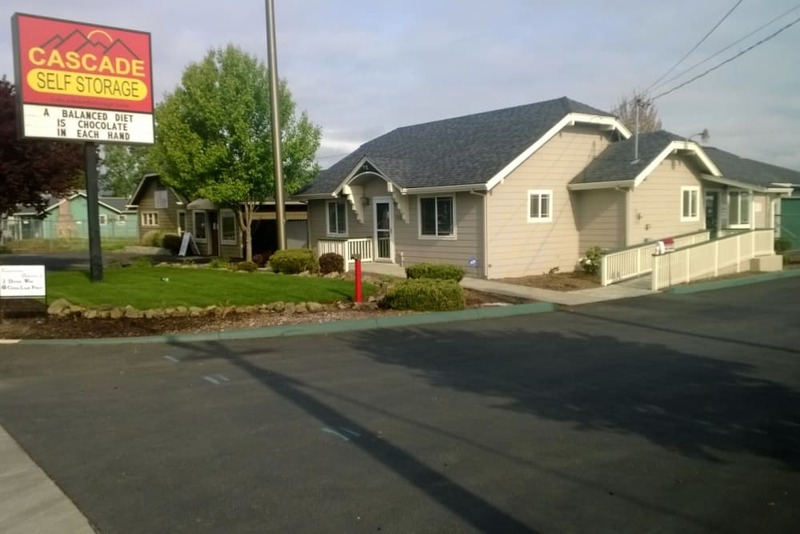 As a convenience to our tenants, we offer autopay and online payments. 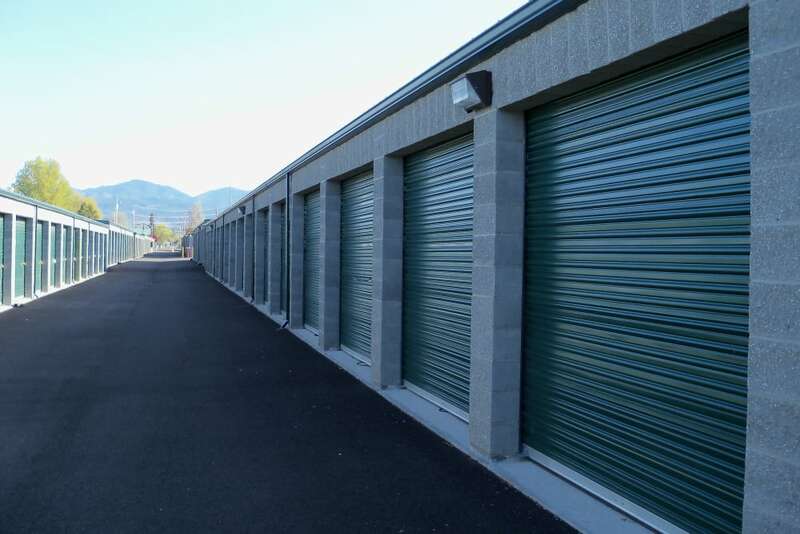 Cascade Self Storage is not just about storage. We believe in being community involved. 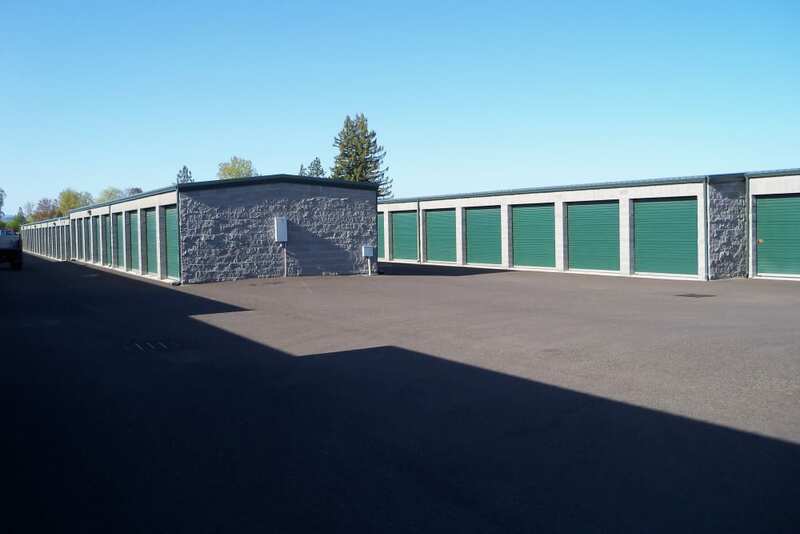 We are a member of the Medford, Jacksonville, and Central Point Chamber of Commerce, sponsors of the National and American Boys Little League teams and support the Jacksonville Booster Club, Oak Grove Elementary School and Southern Oregon Humane Soceity of Medford. We have available for purchase a variety of packing supplies and a wide selection of box sizes. 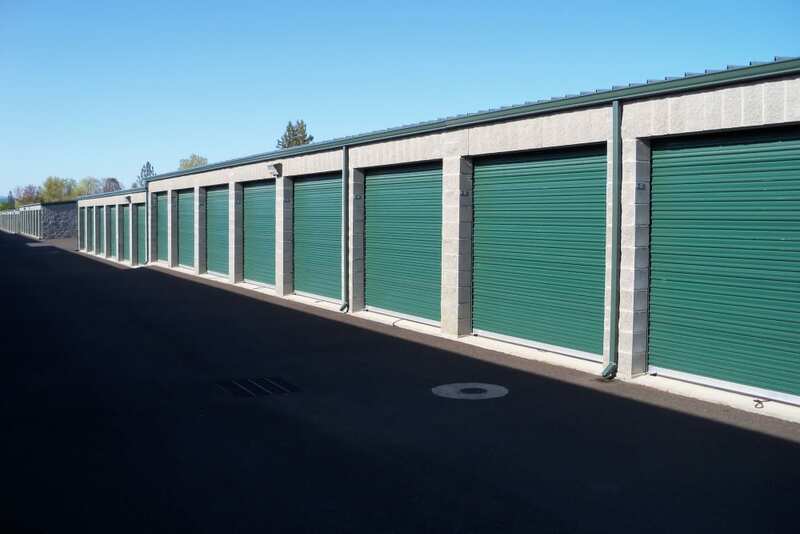 We also offer disc locks and 2-pk disc locks keyed alike to save our tenants a trip to the store. Remember to ask us about our specials for businesses, military personnel, seniors and students. 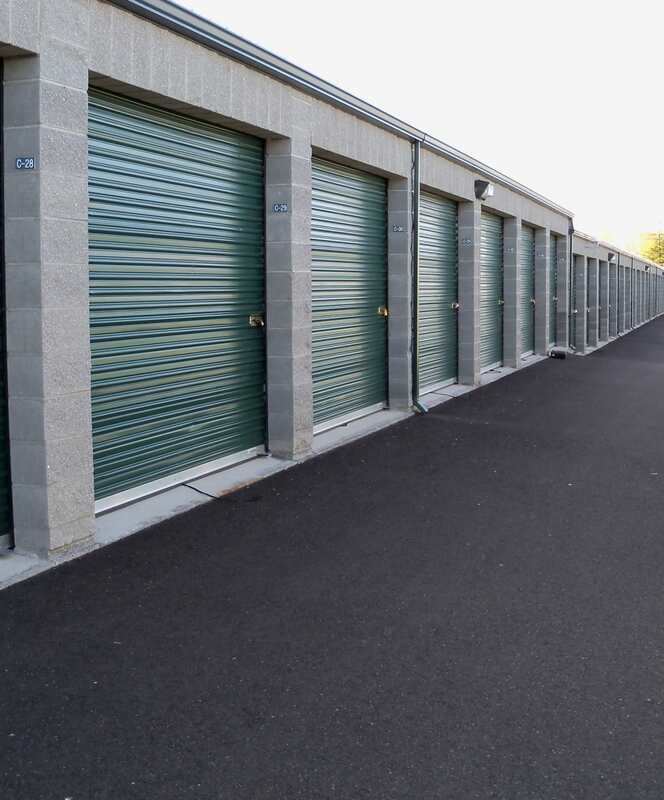 Have any storage questions? Let our onsite management team assist you with your search. 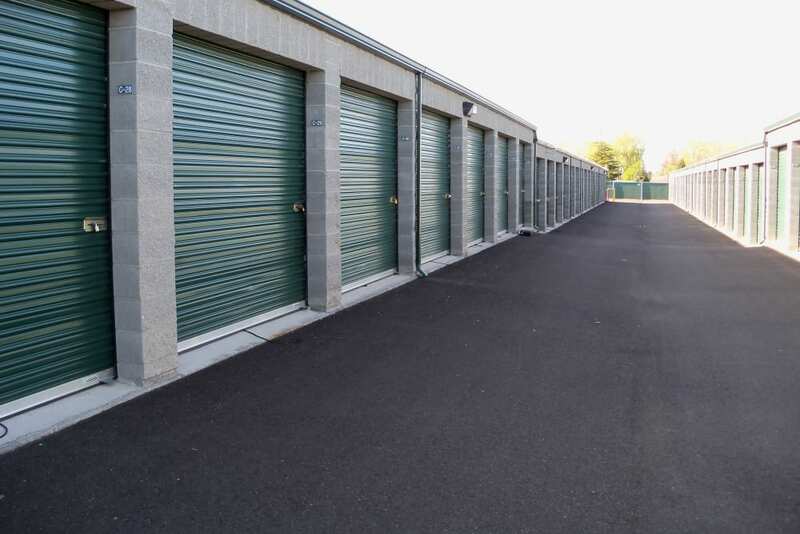 Get in touch with us today and get the extra space you need.